More than one million couples in the UK are missing out on a tax break that could improve their finances by up to £900 – just because they don’t spend a few minutes filling in an online form. Those married and civil partnered couples are eligible for the Marriage Allowance worth up to £238 per year, according to HM Revenue and Customs. They can also receive backdated claims of up to £662 as a lump sum. HMRC said the new online application form can take under 10 minutes to fill in. However, the allowance, aimed at couples with one major income source, has come under fire for being difficult to claim. 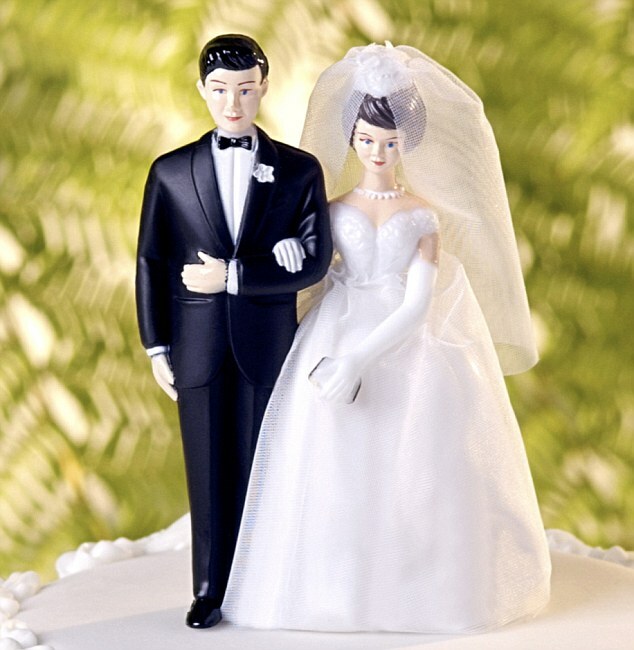 Around three million couples nationwide have already taken up the Marriage Allowance. People have a tax-free personal allowance of £11,850 and no tax is due on income up to this amount. The Marriage Allowance allows a spouse or civil partner who is a non-taxpayer to transfer £1,190 of their tax-free personal allowance to their partner, thus reducing their tax bill. To be eligible, the non-taxpayer’s partner needs to earn income of between £11,851 and £46,350, or £43,430 in Scotland. Around four million married couples stand to benefit from the Marriage Allowance, which was introduced in April 2015. Mel Stride, financial secretary to the Treasury, said: ‘This is a really important tax relief and reflects the social importance of marriages and civil partnerships. HMRC has run several advertising campaigns to persuade people to apply for Marriage Allowance but has been so far frustrated by the lack of take-up.